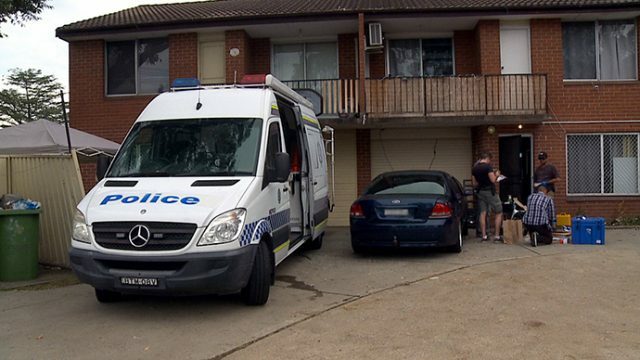 A woman will face court today after search warrants executed at homes in the local area as part of Strike Force Vendor investigations. Police from Nepean Police Area Command established Strike Force Vendor in March 2018 to investigate the supply of prohibited drugs. Following investigations, a 27-year-old woman was arrested at a restaurant on the Great Western Highway at Werrington, about 9.45am today. Investigators executed two search warrants at homes on Poppy Close, Claremont Meadows and Pages Road, St Marys. During the search at Pages Road, police allegedly located a shotgun, a rifle, two replica firearms, EFTPOS machines and a stolen vehicle. Inquiries continue. 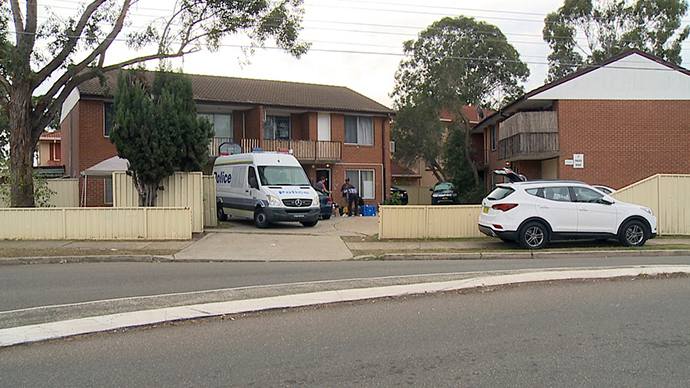 The woman was taken to Penrith Police Station and charged with four counts of ‘supply prohibited drug’, and ‘supply prohibited drugs on an ongoing basis’. She was refused bail to appear at Penrith Local Court today.